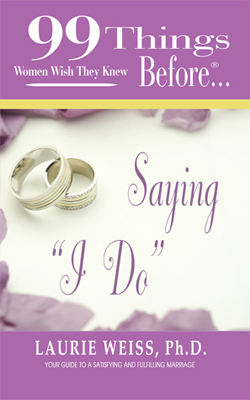 99 Things Women Wish They Knew Before Saying... "I Do"
66. “He's mean” Abuse must be named! 72. Should I stay or should I leave?